Judah released his first single “Ferrari and Lambo”, in March, 2018, his second, Rollie, in April, and he released his debut EP No Stress on April 27, 2018. Since his initial single’s release, Judah has garnered over 300 thousand total streams on “Ferrari & Lambo” alone and half a million total streams over his 5 song project!! Additional: Judah released his first single, Ferrari and Lambo, in March, 2018, his second, Rollie, in April, and his debut EP No Stress on April 27, 2018. 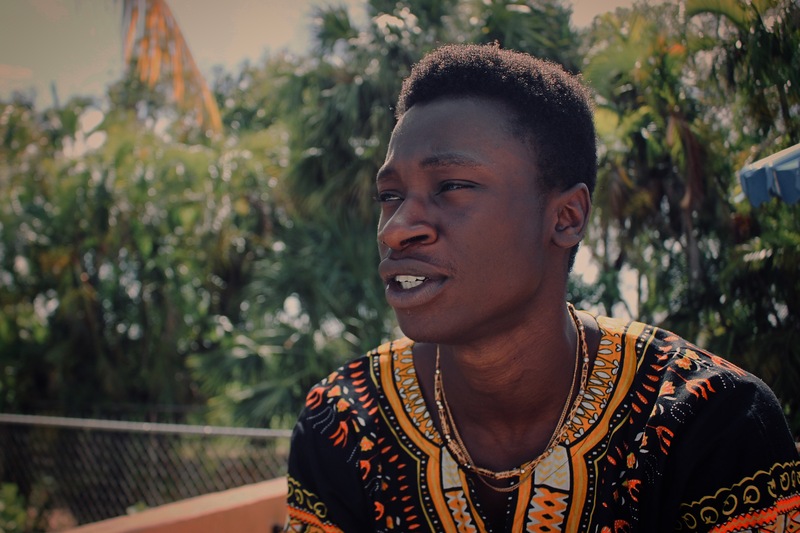 The EP showcases Judah’s ability to blend the bass heavy trap beat scene with melodic rhythms and a Nigerian undertone. Since his initial single’s release, Judah has garnered over 300 thousand total streams on Ferrari & Lambo alone and half a million total streams over his 5 song catalog. Judah was also a winner of a radio commercial giveaway on iHeart radio’s Miami hip hop station, 103.5 the beat. My music has also spun on various stations and I’ve done multiple live performances as well as radio interviews. All of this in a span of 5 and a half months when I released my first single. 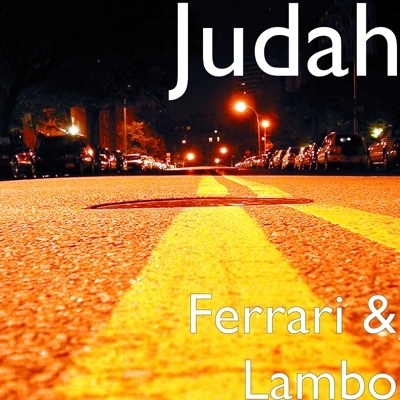 Stream Ferrari and Lambo by Judah on these awesome playlists on Spotify! !